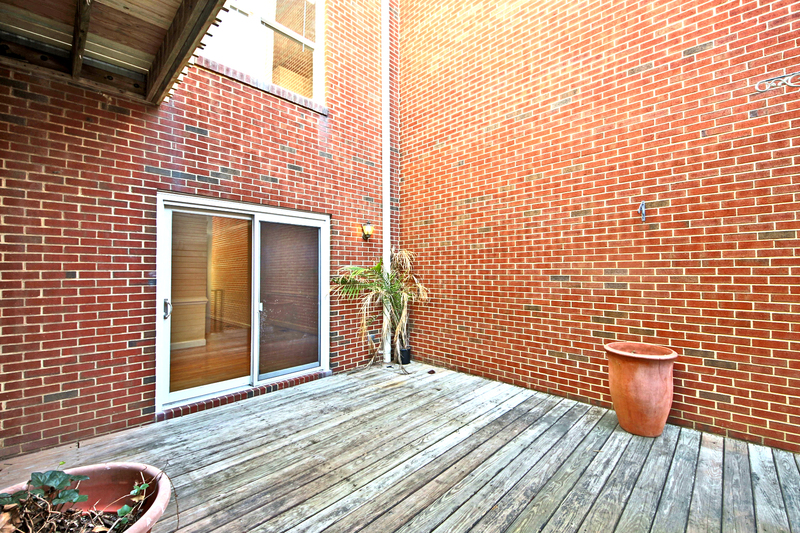 This Ghent Square townhouse will impress! 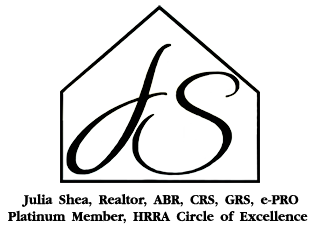 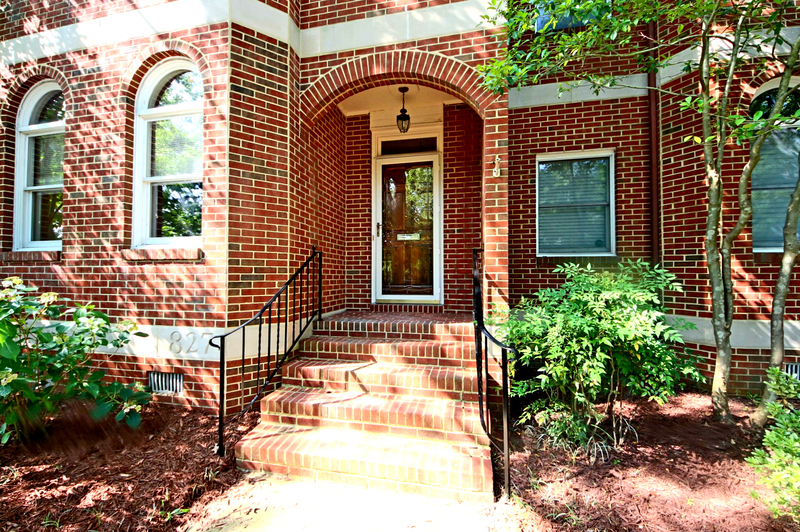 The desirable location on the square leads you to a home that has been updated & improved. 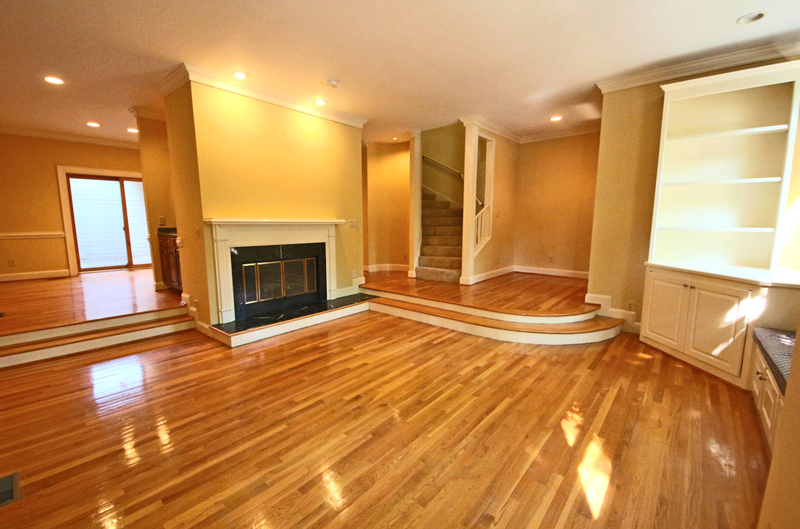 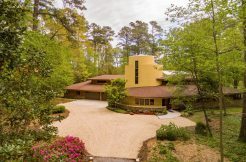 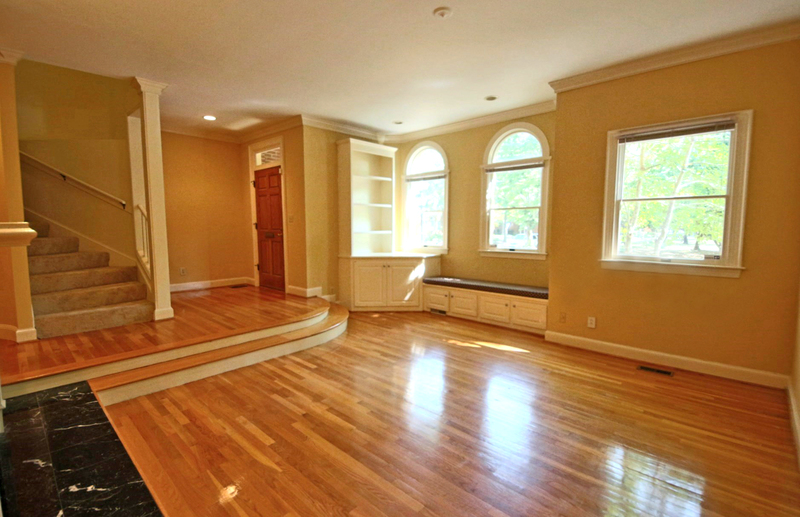 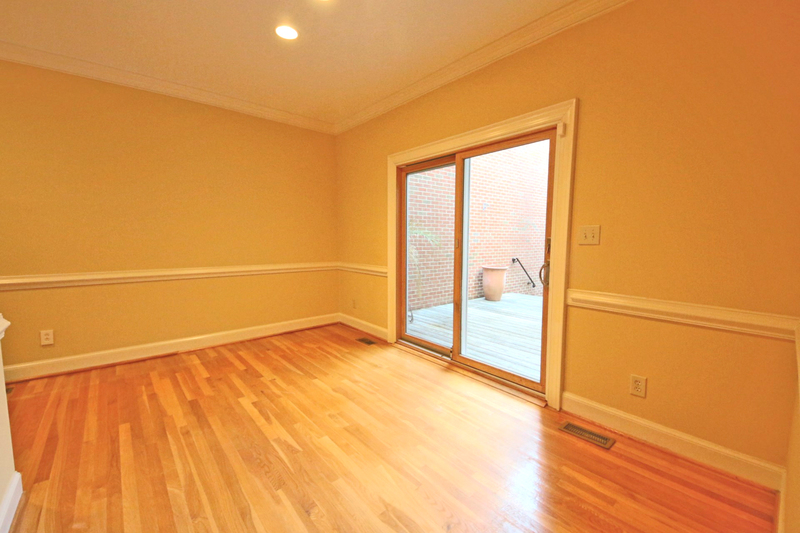 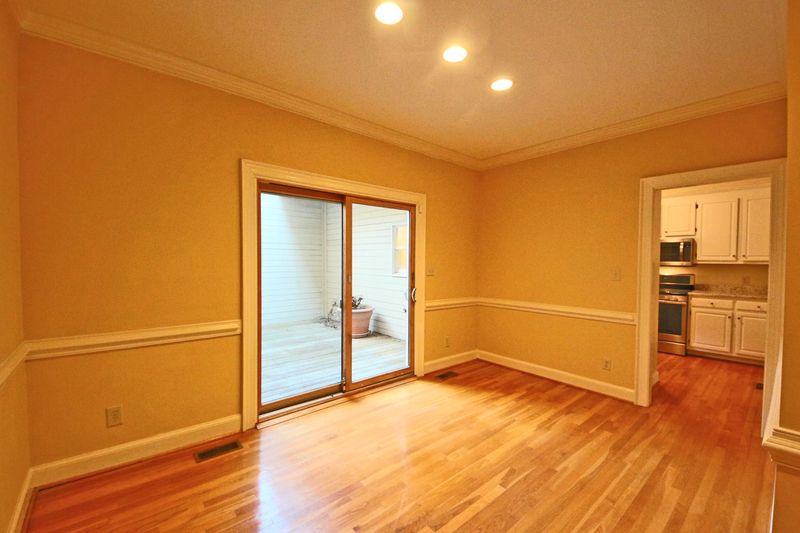 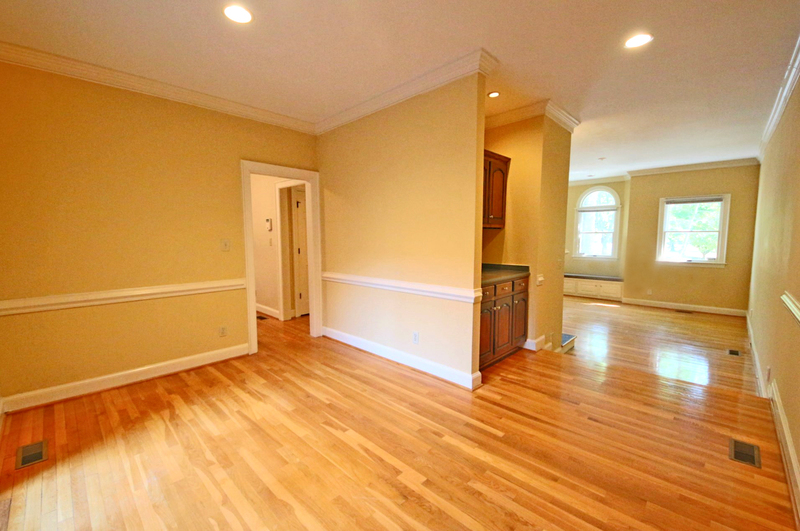 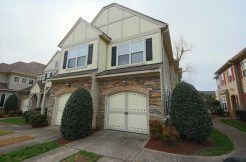 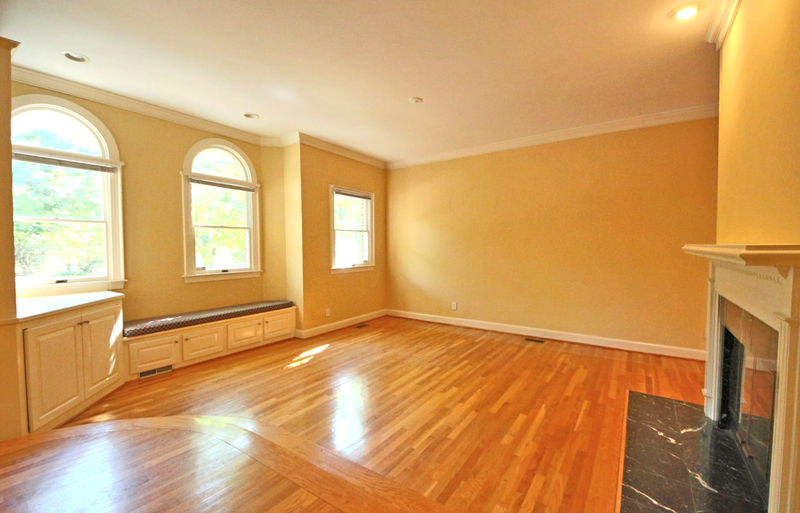 Gleaming hardwood floors, high ceilings & crown molding greet you as you enter the foyer. 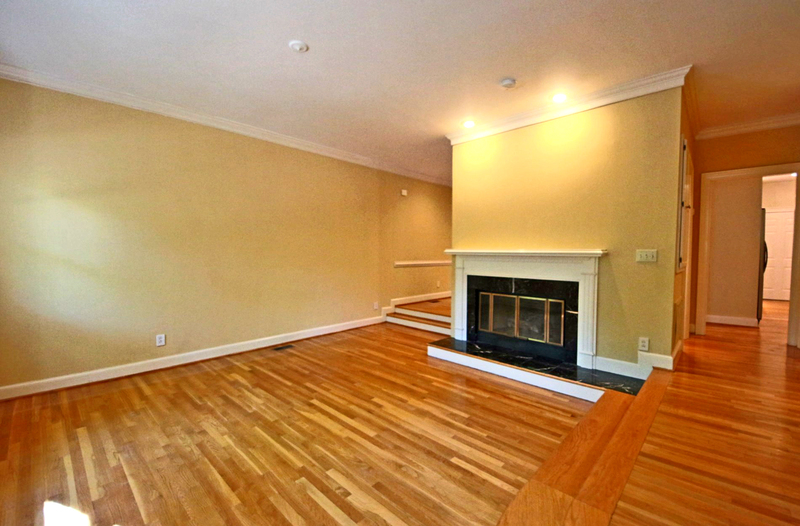 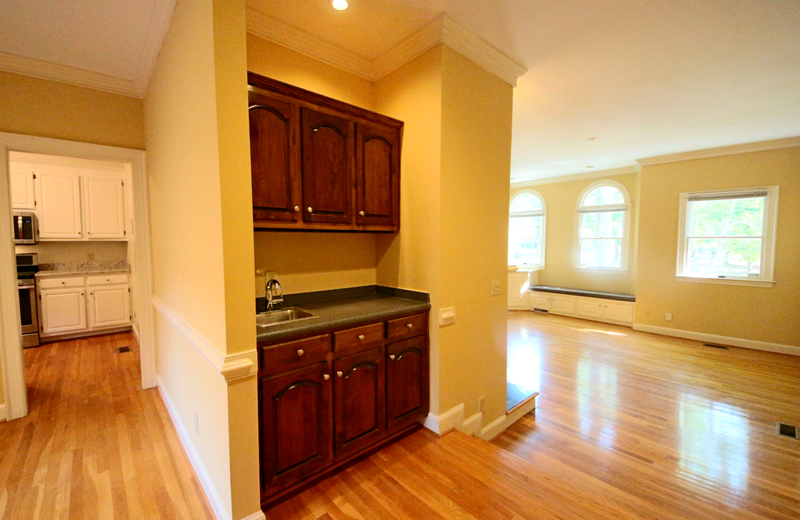 In the living room you will find a fireplace & built-in cabinets. 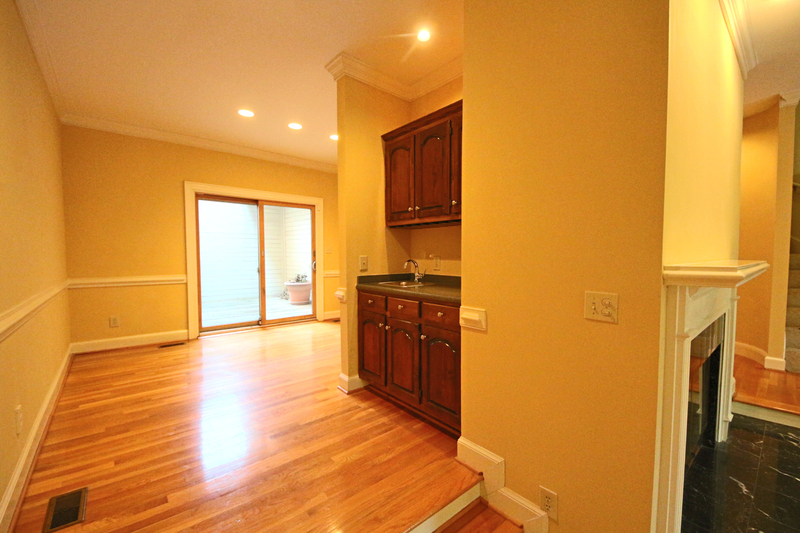 A wet bar leads you to the dining room adjacent to the kitchen, making entertaining a simple task! 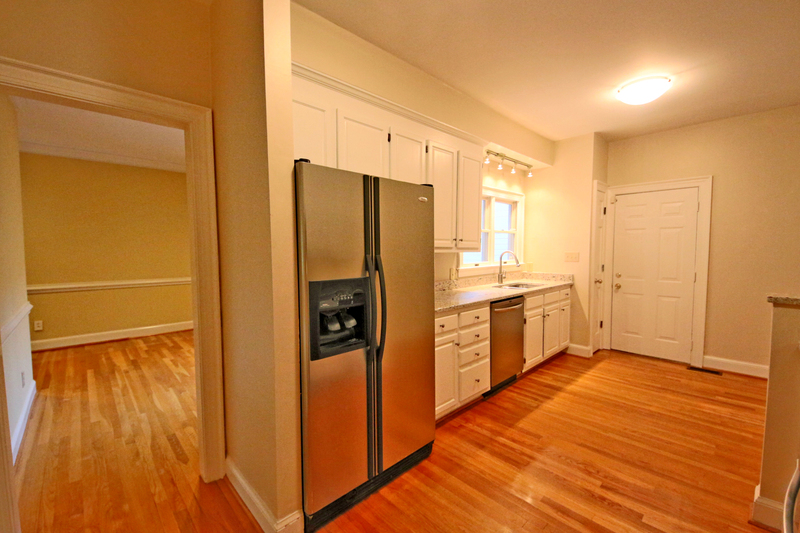 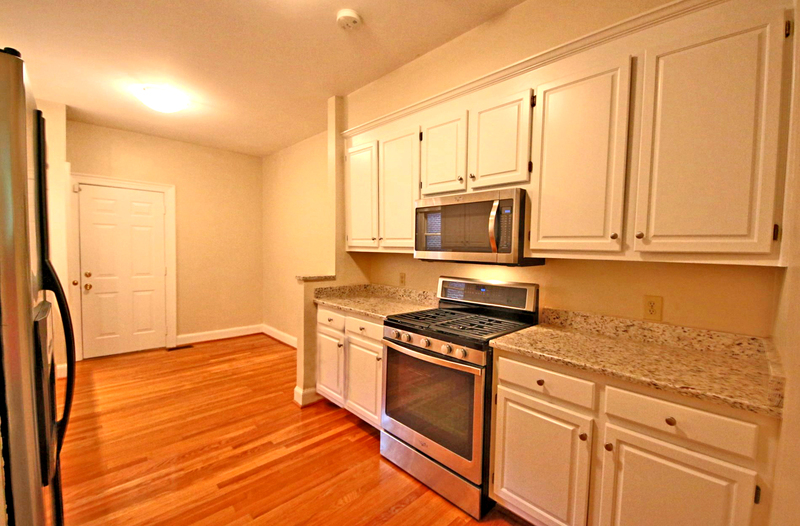 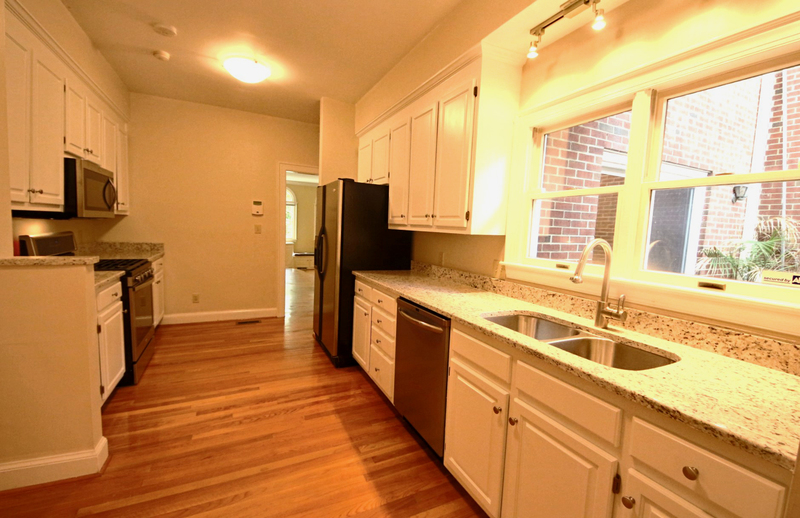 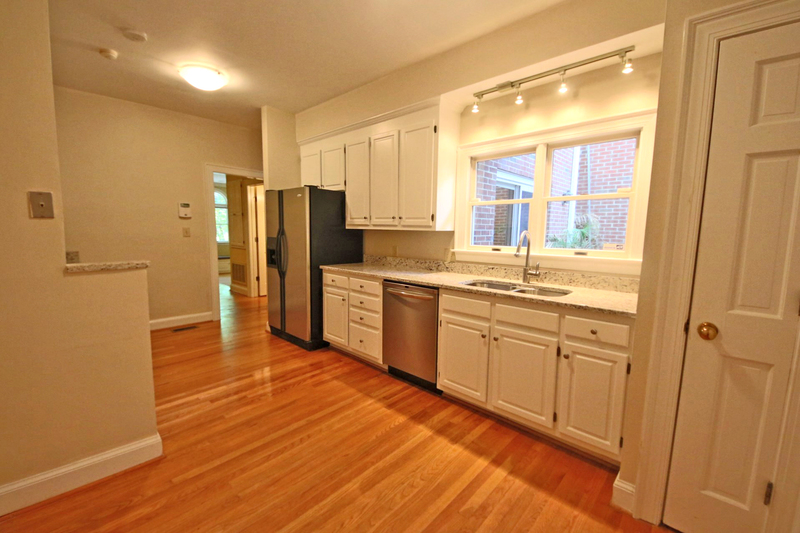 The kitchen shines with stainless steel appliances & granite counters. 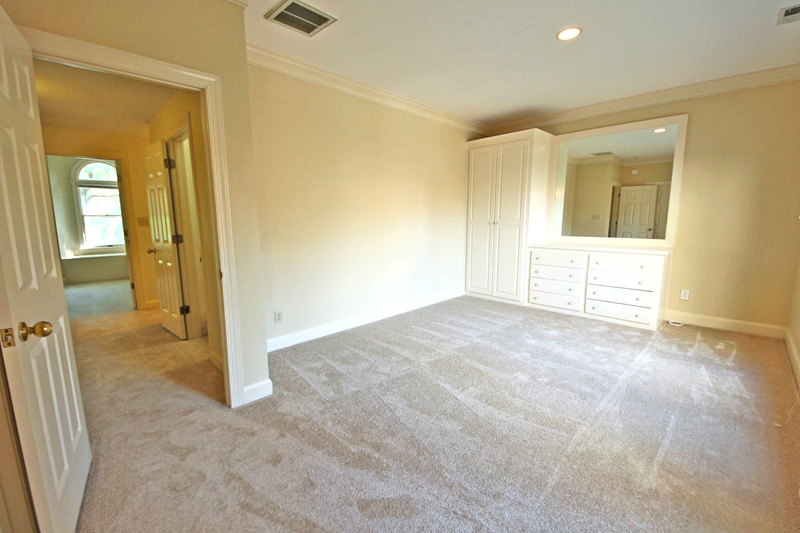 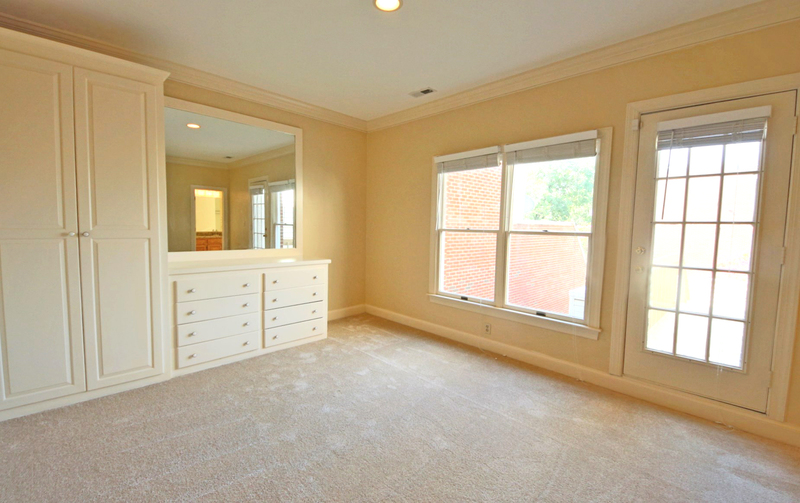 A spacious master suite with built-ins & a walk-in closet offers ample storage & the master bath includes a granite vanity, jetted tub & walk-in shower. 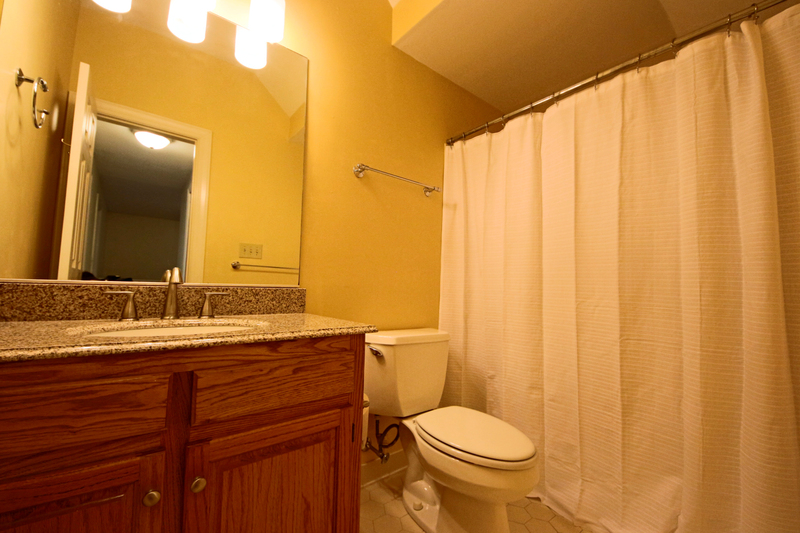 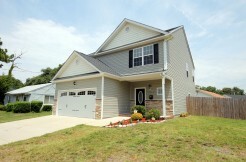 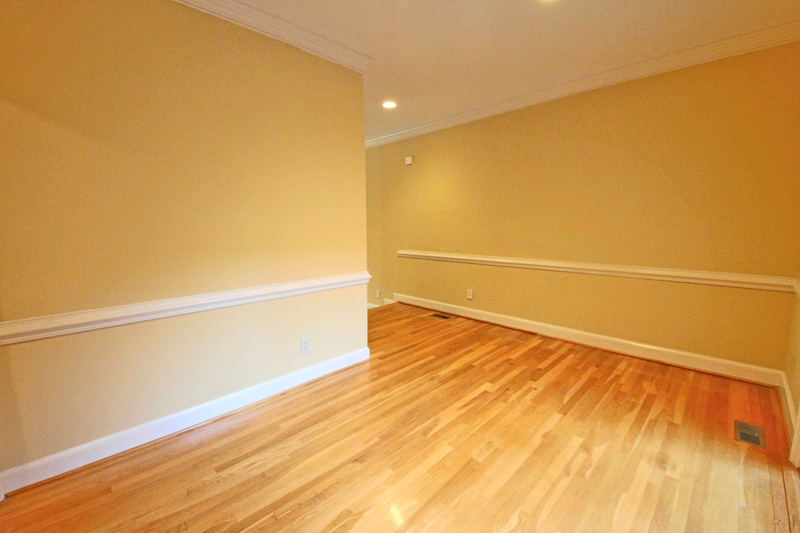 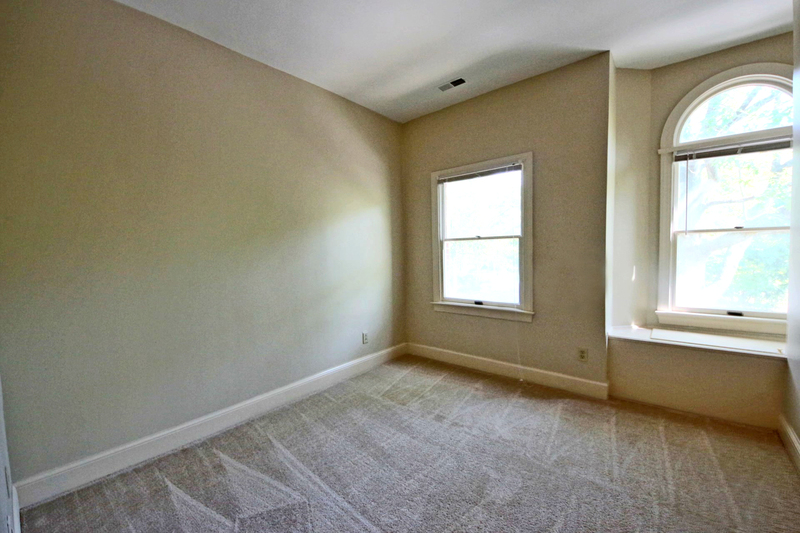 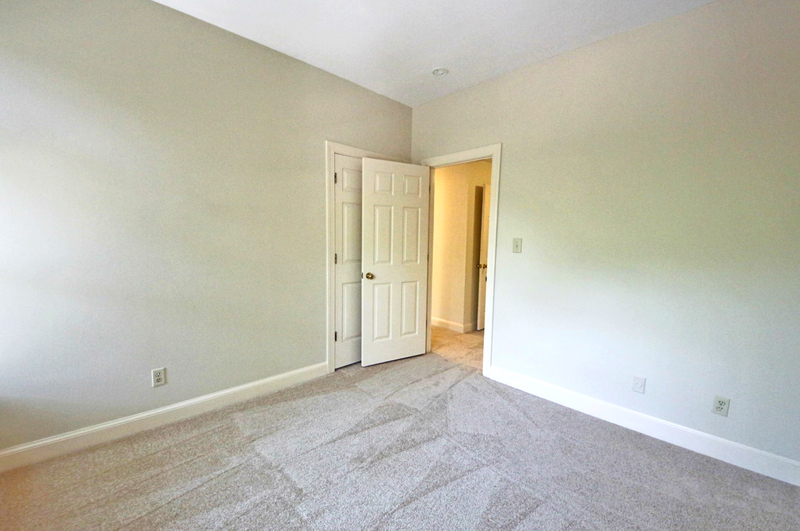 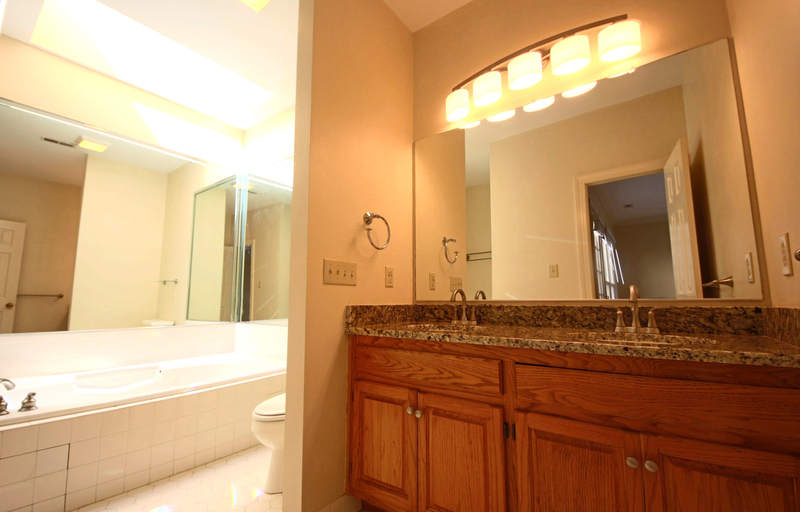 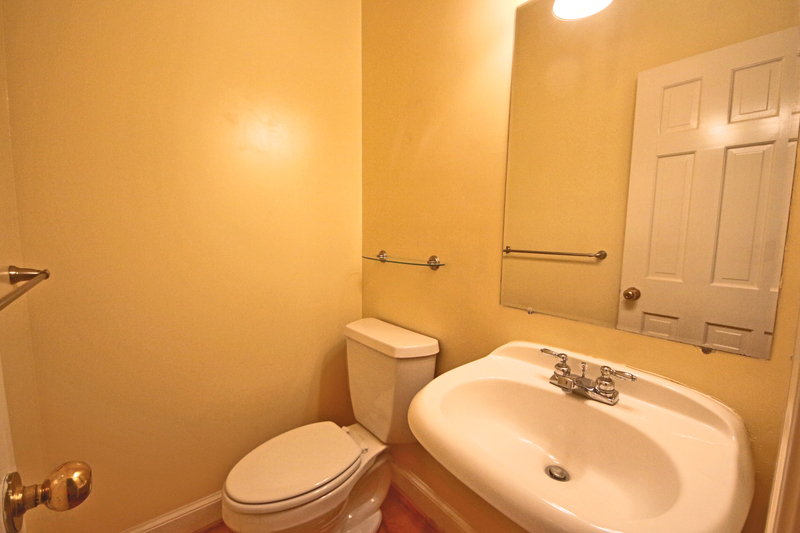 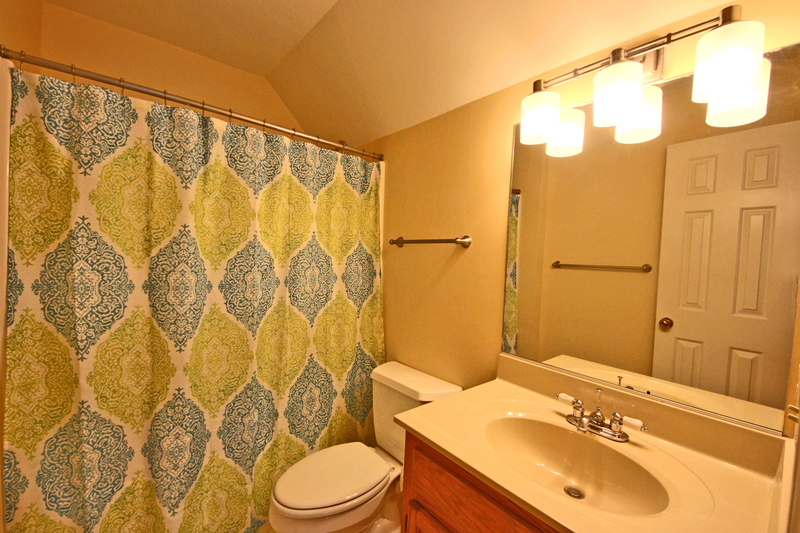 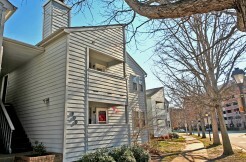 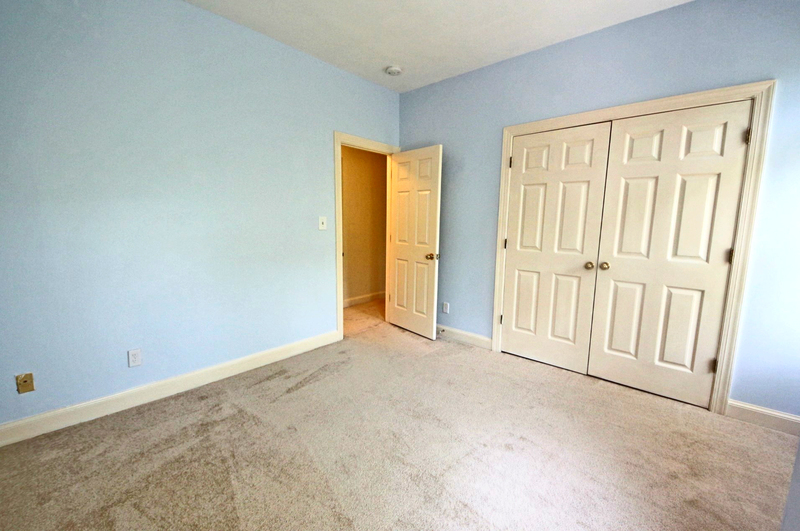 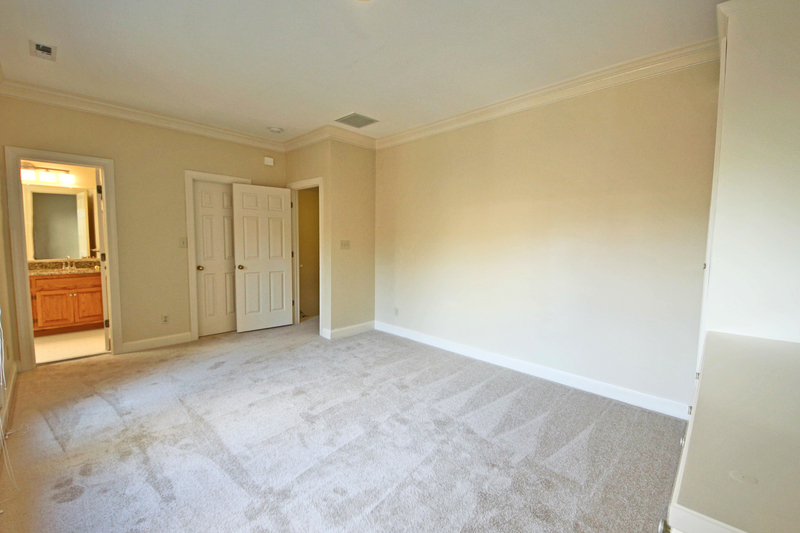 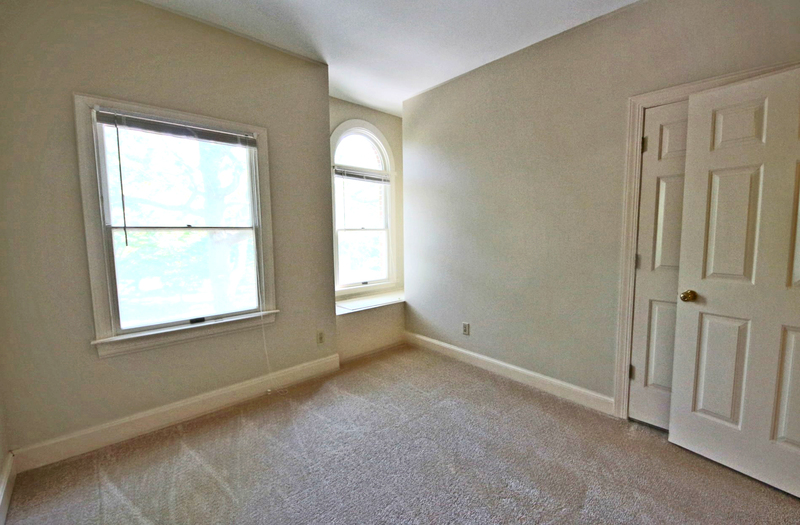 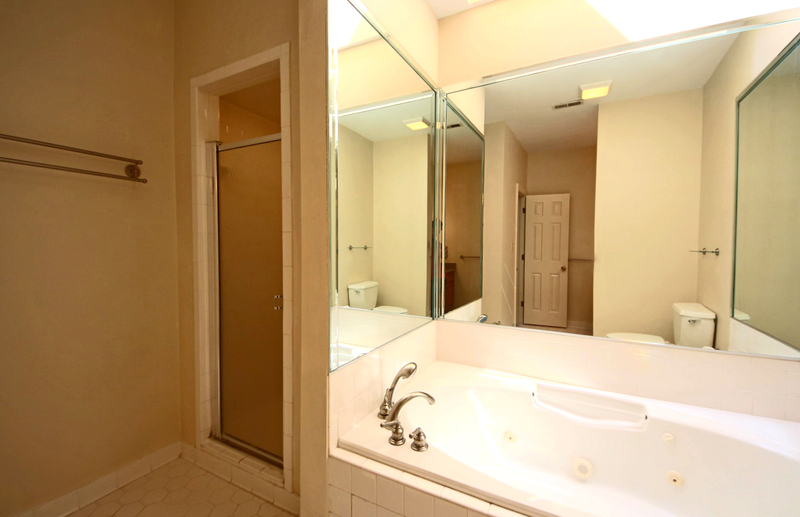 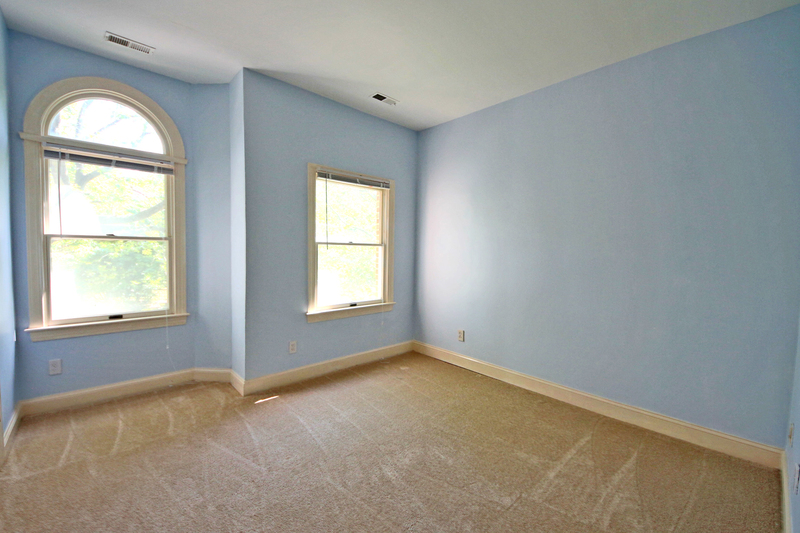 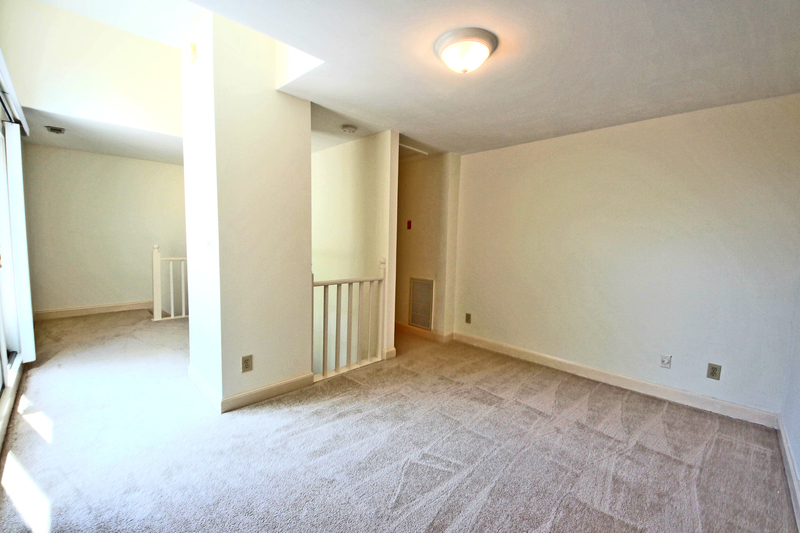 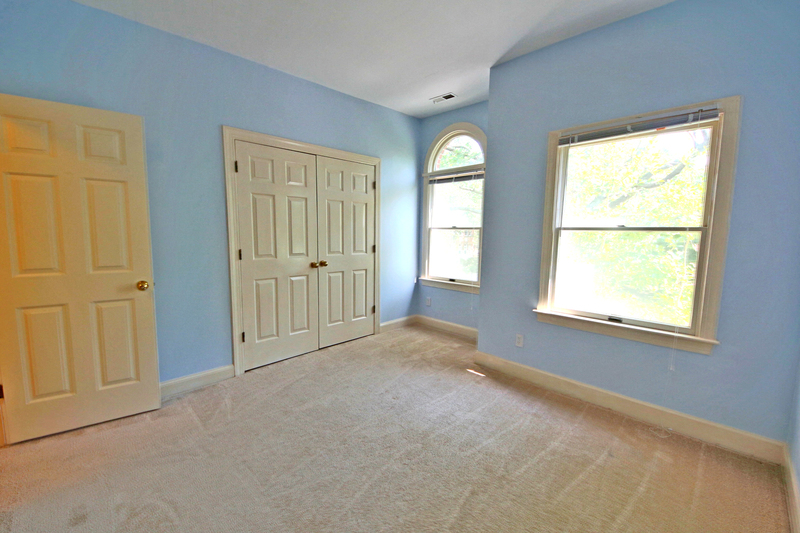 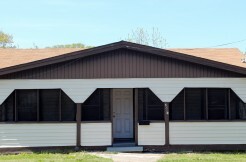 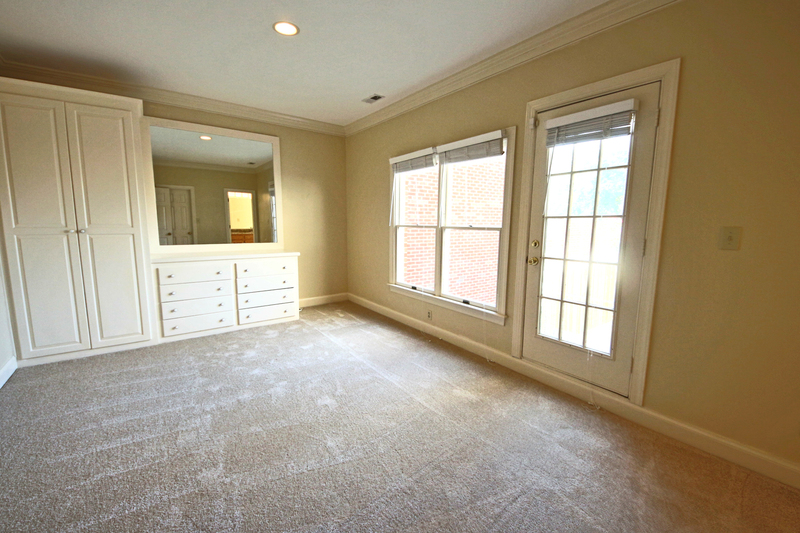 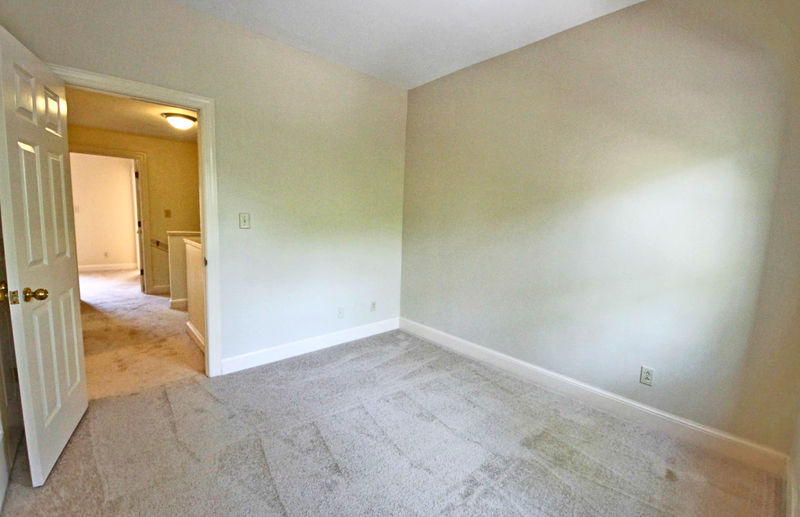 The 2nd floor also boasts two more bedrooms & a full bath. 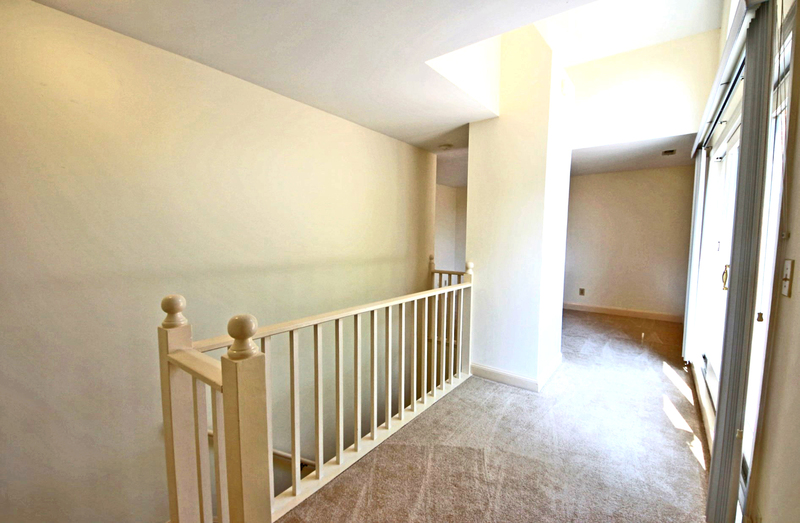 Don’t miss the 3rd floor! 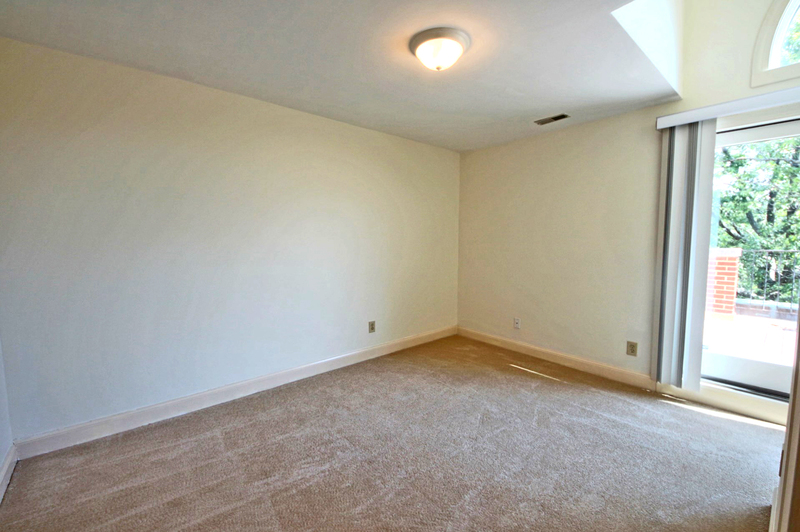 This space is huge, has a private bath & a large private balcony. 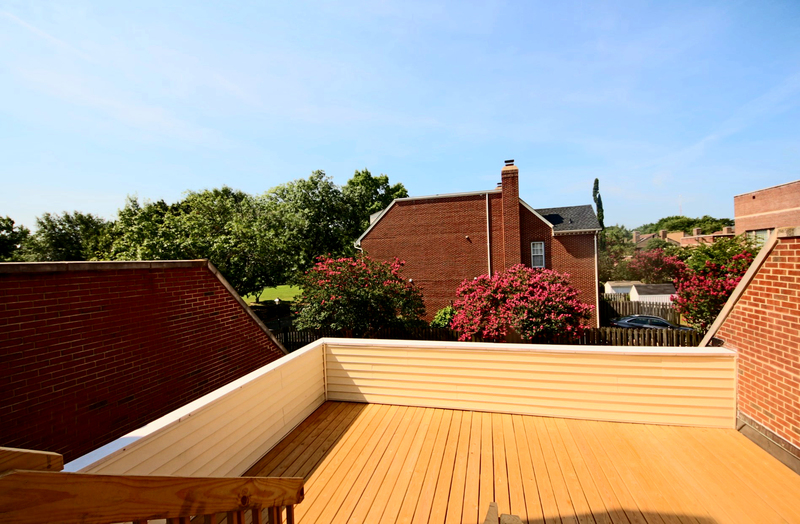 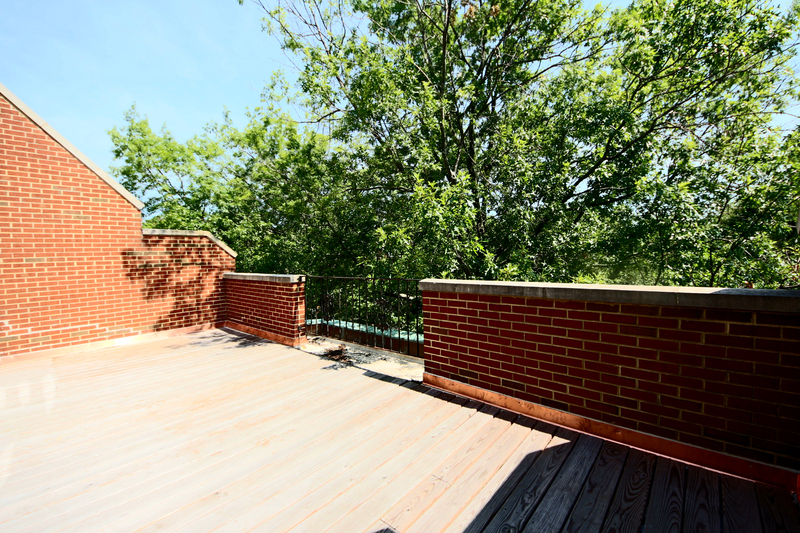 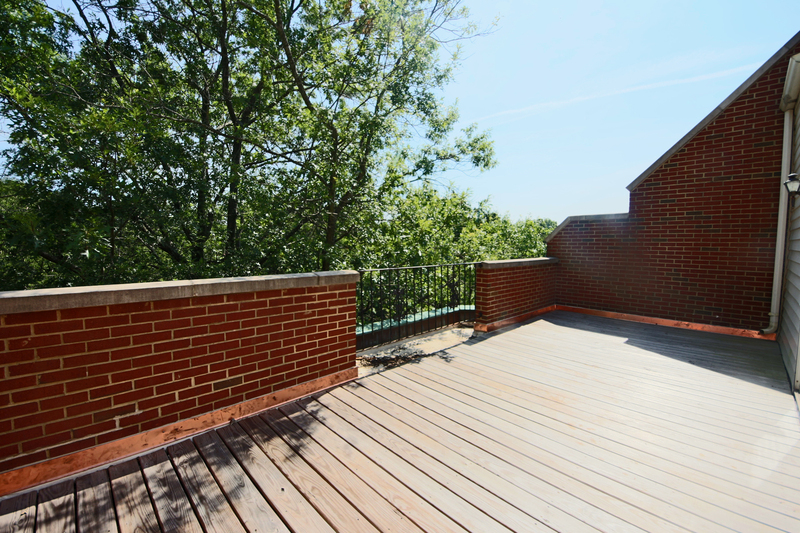 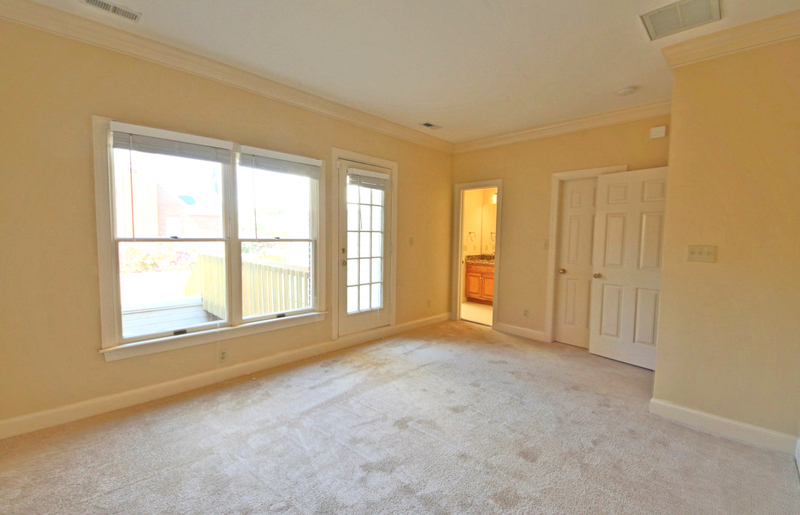 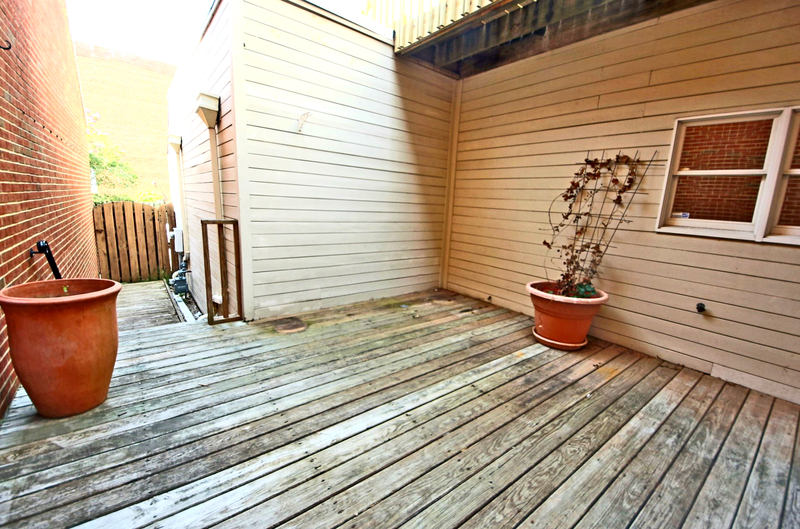 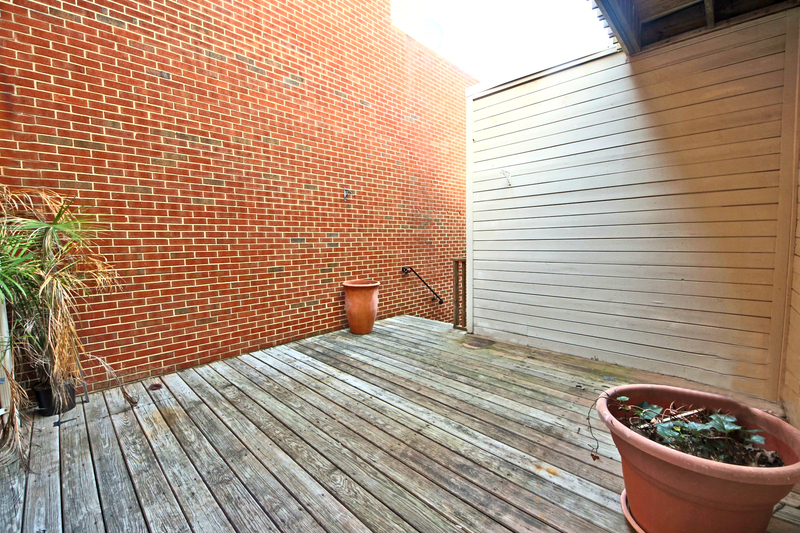 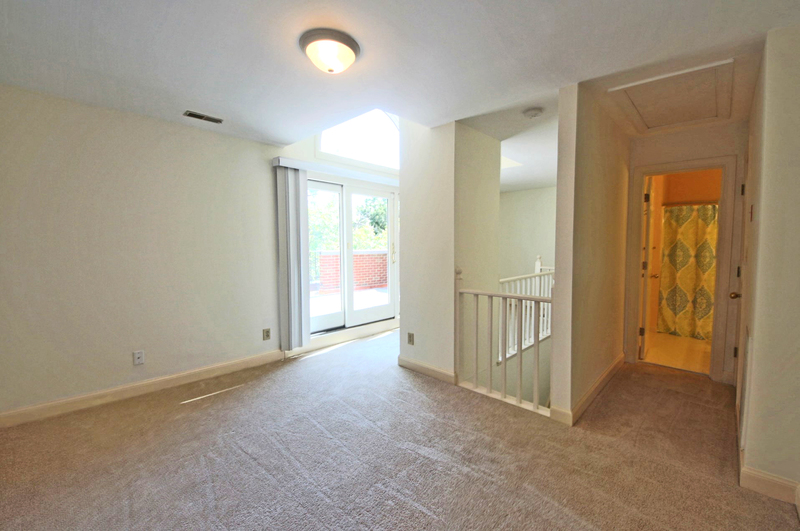 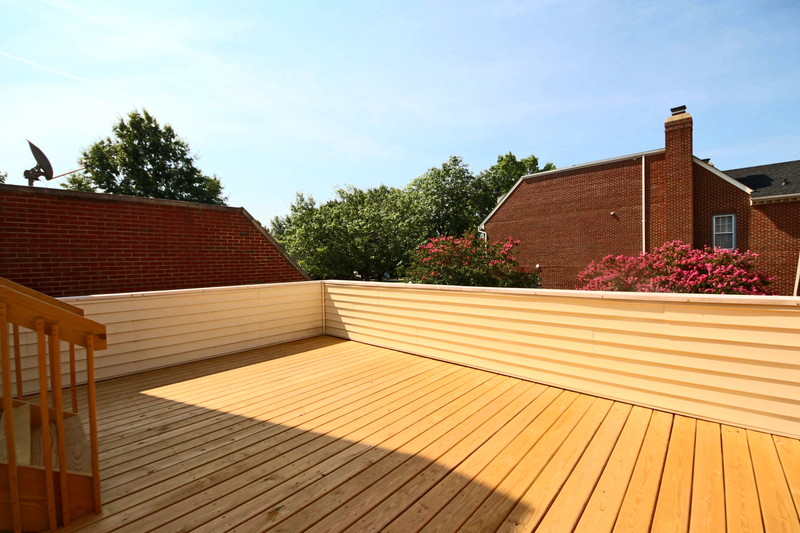 An additional balcony off the master bedroom & a 1st floor deck offer nice outdoor space. 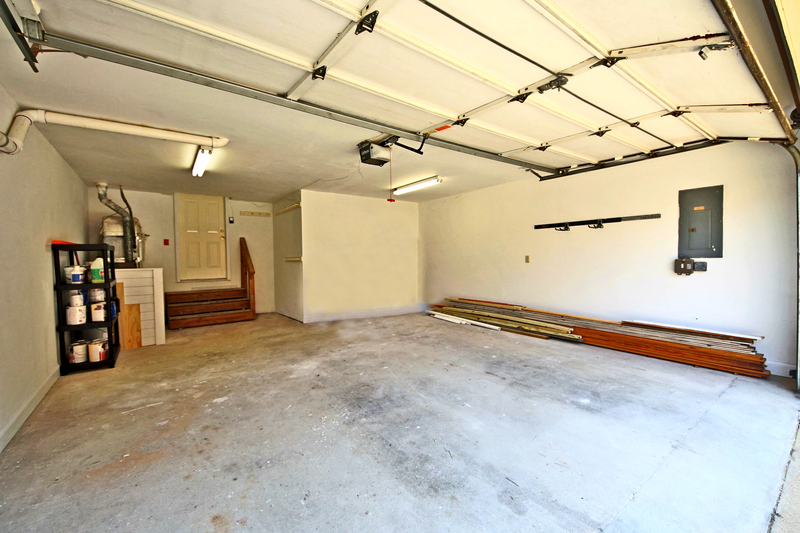 A two-car attached garage makes off-street parking a cinch. 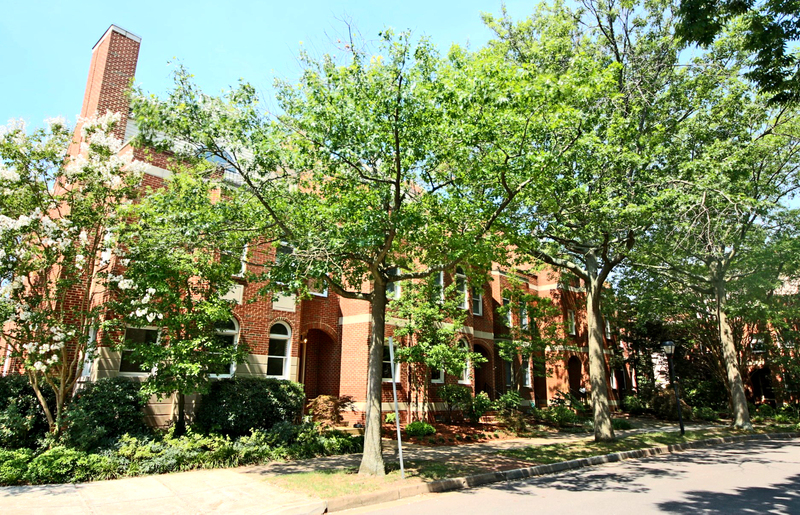 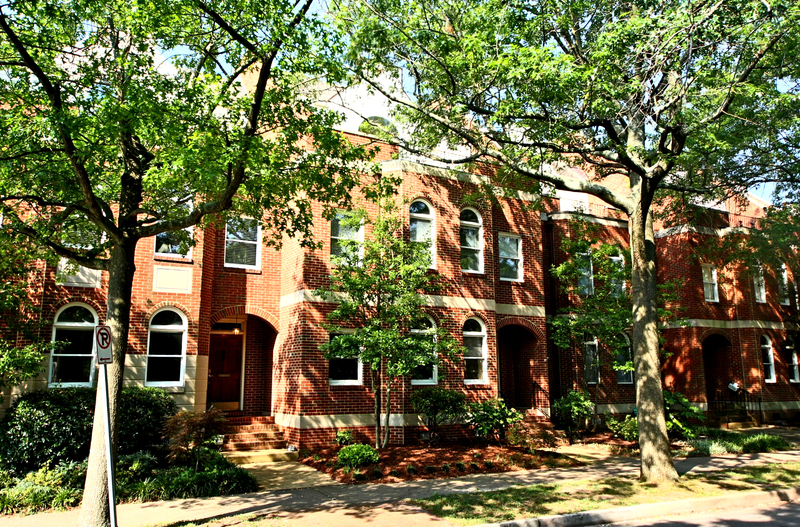 This amazing neighborhood includes a pool, tennis courts, playground & green spaces.